Save time and money when you purchase 6 Tune-Ups for the price of 4 with a bike purchase. 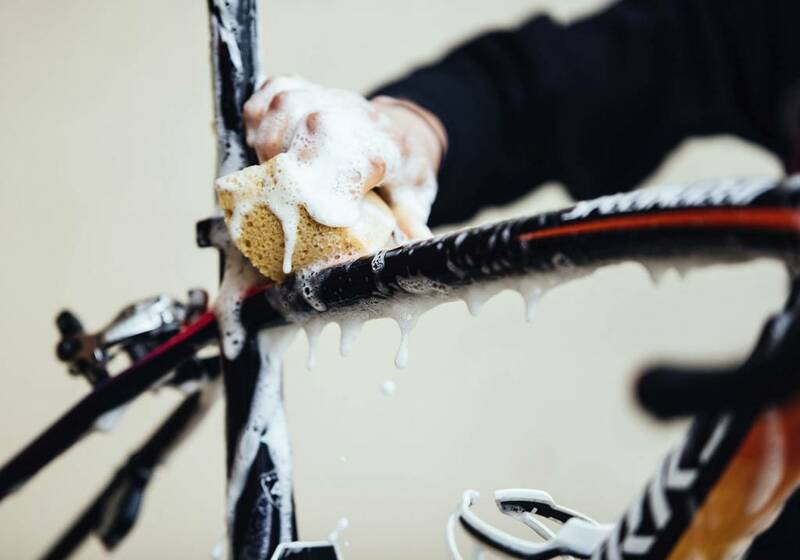 Regular bike maintenance is one of the most important elements to keep your bike looking, running and feeling like new. Having necessary services performed on your bike often will not only extend the life of your bike but it will allow you to enjoy riding it. We understand how important it is to get back on your bike so let us save you time and schedule your service ahead of time online using the "Book Now" button on a specific product.